It looks as though former Liverpool number one Loris Karius’ six months of misery is set to continue. The German keeper is currently on loan at Turkish side Besiktas but he could be about to return to Anfield just three months into a two-year deal. According to Turkish website, Fotomac Besiktas are looking to offload Karius back to Liverpool, in exchange for striker Divock Origi which would certainly be one of the most bizarre deals in recent history. 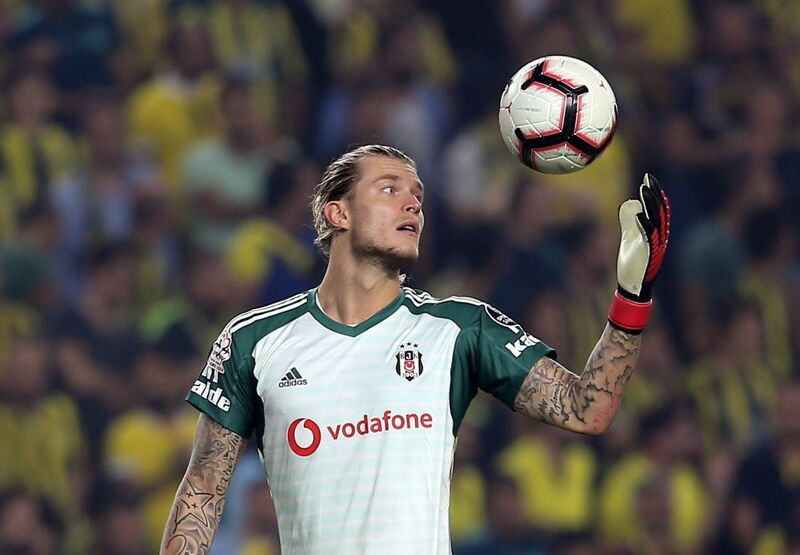 Besiktas are reportedly unhappy with Karius who has had a couple of high profile howlers during his brief spell in Turkey including one on his debut, where he came for and missed a cross, as well as one in the Europa League against Malmo which saw him flap unconvincingly at a ball and concede. 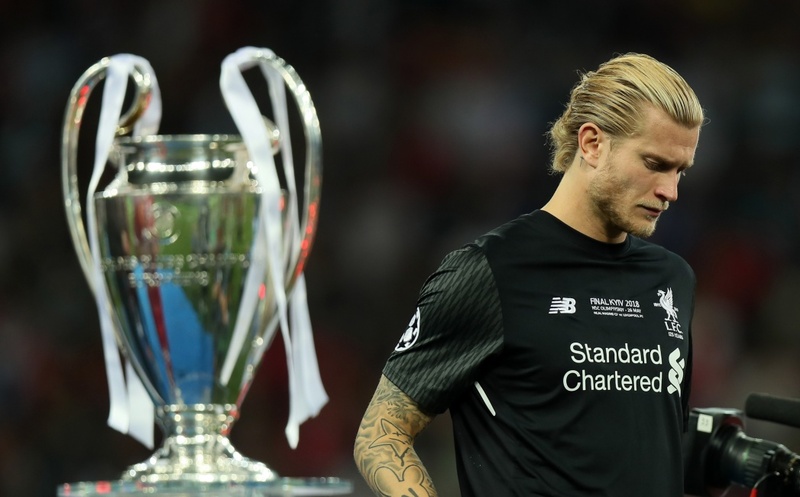 Karius was of course allowed to leave Anfield in the summer following his now infamous blunders against Real Madrid in the Champions League final in May which essentially cost Liverpool the game. His clangers continued into pre-season, and with the arrival of Brazilian shot-stopper Alisson, Jurgen Klopp sanctioned a two-season loan to Turkey. Besiktas are also paying 50 per cent of Karius’ wages and have the option to turn the loan into a permanent deal. It’s unlikely that Klopp would welcome Karius’ return following rumours that he caused dressing room unrest before his unceremonious exit.